10 Ways To Stay Organized At College - Motivate Amaze Be GREAT: The Motivation and Inspiration for Self-Improvement you need! College years are amazing without a doubt. However, for some of us they also can be quite stressful. 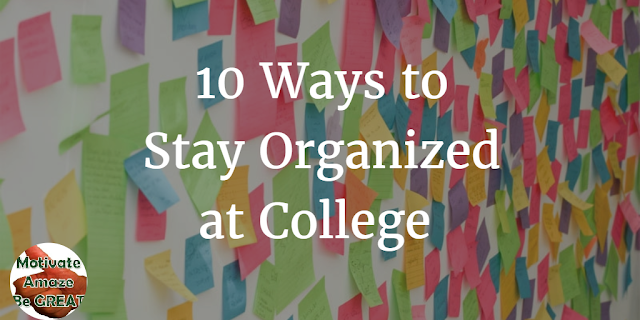 If students don’t know how to organize themselves well, they can struggle with completing home assignments on time, balancing their work and studies, not to mention their personal life. Don’t worry, though. If you’ve just enrolled in college and you have no idea of how you’re going to handle everything, we are here to help you. 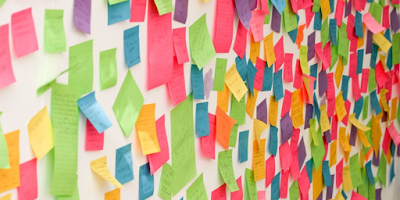 Yes, you might think that you’ll be able to remember everything, but in reality, you’ll receive tons of new information right after a new term starts, and it would be quite difficult to keep everything in mind. Moreover, while you may remember some things now, you can easily forget them later (for example, the date of final exams, etc.). 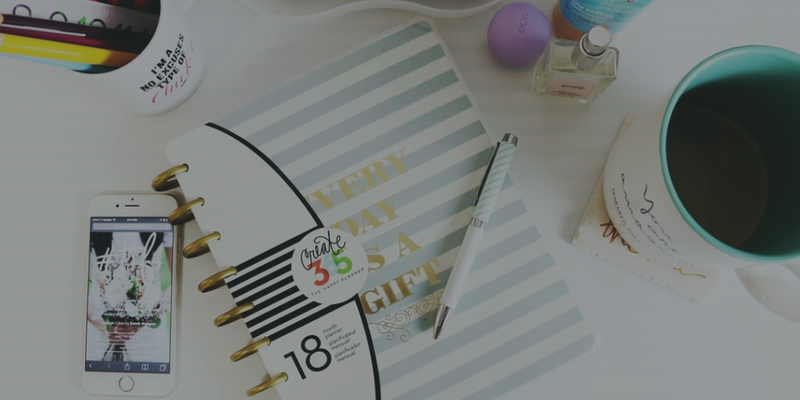 A planner will help you to remember all important things and to organize your learning process as well. You just need to remember putting info in it. Keeping up with a study overflow requires strong time-management skills. Students tend to put their homework aside hoping they’ll able to finish it later. However, this often leads to sleepless nights spent on studying. To avoid this, try planning your studies as well as your rest: if you know that you’re going to a party on a Sunday night, but have an essay deadline on Monday, try to complete this essay during the week. If you need to write a huge essay or do a lot of reading, you might consider splitting this monstrous amount of homework into a few smaller parts. It’s much easier to work every evening, spending little time on homework, instead of spending the whole weekend on reading and writing. In addition, when you study for a long time, it becomes harder for you to concentrate, so if you want to do your homework as well as possible, try splitting it. This may seem too time-consuming, but we’re not talking about big cleaning here. Try to find at least 10-15 minutes a day to put your clothes back in a closet, to clean your table, to make your bed etc. This way your room will be tidy most of the time and you won’t need to spend a day cleaning all the mess that has piled up during the week. On top of that, you’ll feel more concentrated on an actual work since you won’t have to think about majorly cleaning your room. By the end of the weekend, you already know what important things await you next weeks. Of course, some unexpected events might come up too, but there will hardly be many of them. So if you want to make the most of an upcoming week, take some time to plan it and don’t forget to leave some free time in case unexpected things suddenly appear. Use all the organizational tips for students you can find. Sleep deprivation makes you feel tired, irritated and unable to focus. Though it’s nearly impossible for a student to get 8 hours of sleep every night (especially if you like going to parties), try having as much sleep as possible. This will improve your concentration and give you enough energy to have a productive day. For some of the students, college is the first opportunity to learn financial planning. When you go to school, share a house with your parents and have a fridge full of food, you don’t count every penny. However, when you start college, you have to learn how to plan your finances well – otherwise, you can run out of money by the end of the second week. Besides, financial planning will help you not only during college years but also later in life. Even if you keep your room clean, you might still put your things in different places each time. Try to build a very useful habit of keeping them in one place: for example, always put the stationery into the top drawer, socks – into a box at the bottom of your closet, etc. You can save a lot of time this way, as you won’t need to search for your things in every possible place. Additionally, this is very convenient if you need to get ready for lectures really fast. Sometimes we are just unable to concentrate on studies: we get distracted by almost anything: from phone notifications and ending with noises outside. 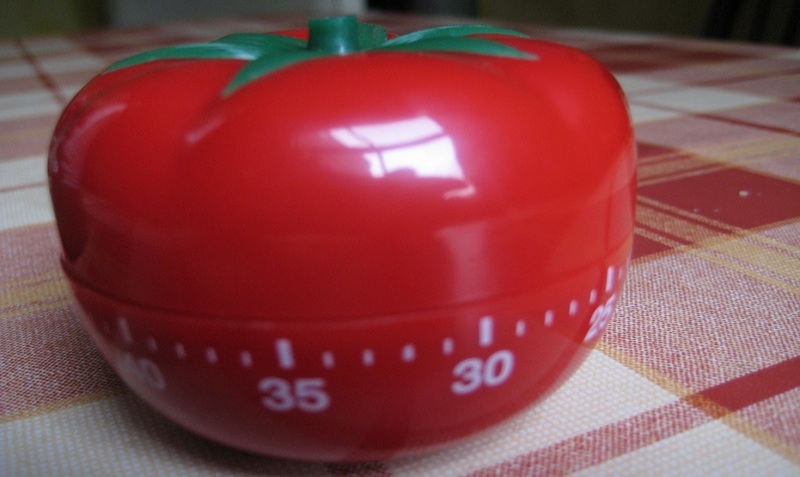 Timers like Pomodoro help to keep you focused: you work while the timer is on and then rest a few minutes when it goes off. These things are simple but great: you will be surprised by how your productivity will increase. Even the most productive people have bad days. Sometimes we get ill, tired, sad and therefore less productive. If this happens often, you should probably look closer to it. However, if it happens rarely, don’t be too hard on yourself. If a lazy day will make you happy, then have a lazy day and don’t feel guilty for doing so. After all, rest is also very important! As a further matter, learn your limits! Some people have more energy than others: they can study well, lead a very social life and feel amazing. Some get tired more easily and so are just unable to keep up with them. If your well-planned productive week leaves you completely exhausted, try to plan more rest. If you are able to study productively only for an hour, remember this and divide your homework into one-hour intervals. with the help of these tips! using the sharing buttons on the side or below. He's currently writing for this blog.